Live where you want to go on vacation! Chesdin Landing is nestled right along Lake Chesdin with lakefront property including waterfront homes that are immediately available to lots that are perfect for custom built homes. This is is truly the place where you can live the life you love! Lake Chesdin is the closest lake to Richmond, VA that allows gas powered boats. 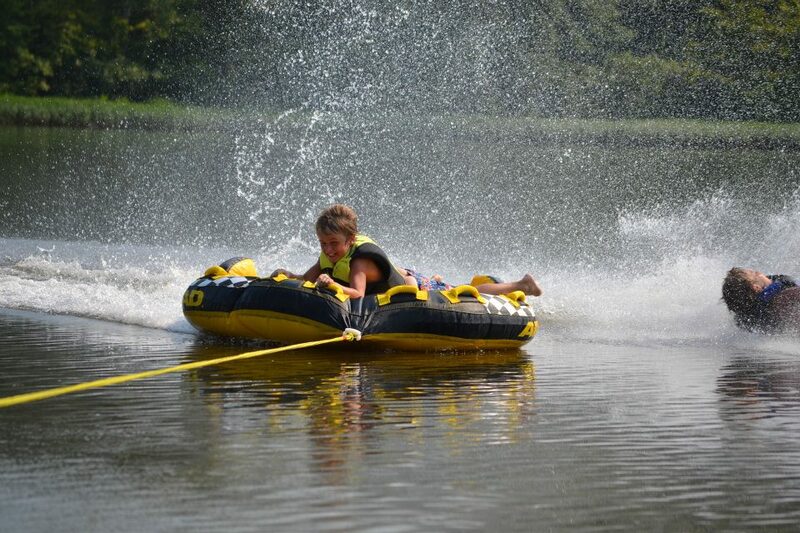 The lake is over 3,100 acres and has 5.8 miles of waterfront, which means there is plenty of space for you to enjoy boating, water skiing, jet skiing, fishing, or simply relaxing by the water with family and friends. There are three marinas on Lake Chesdin for all your boating needs. 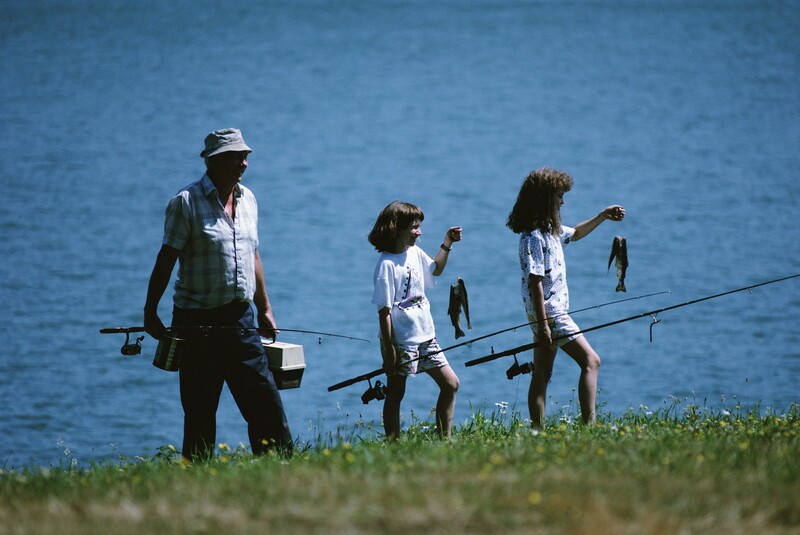 There are ample fishing opportunities on the lake, as anglers will find an abundance of large mouth bass, crappie, catfish and several other varieties of fish. For the latest fishing report and details on the best fishing spots, click here. Chesdin Landing is also home to a county owned park, which offers a boat slide for launching canoes and kayaks. Additionally, you will find picnic tables right by the water and a dock and pier for fishing and observing nature. Premium waterfront lots are available now, see lot sizes, prices and descriptions here.